Do you really know the right way to place the lion statue at your entrance ? 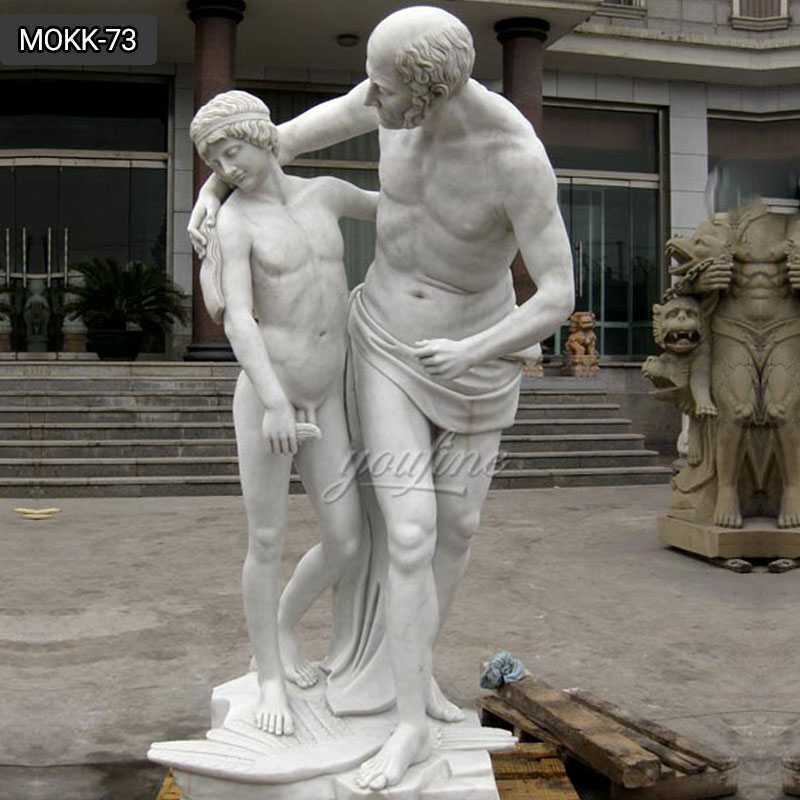 Home » NEWS » Company News » Do you really know the right way to place the lion statue at your entrance ? 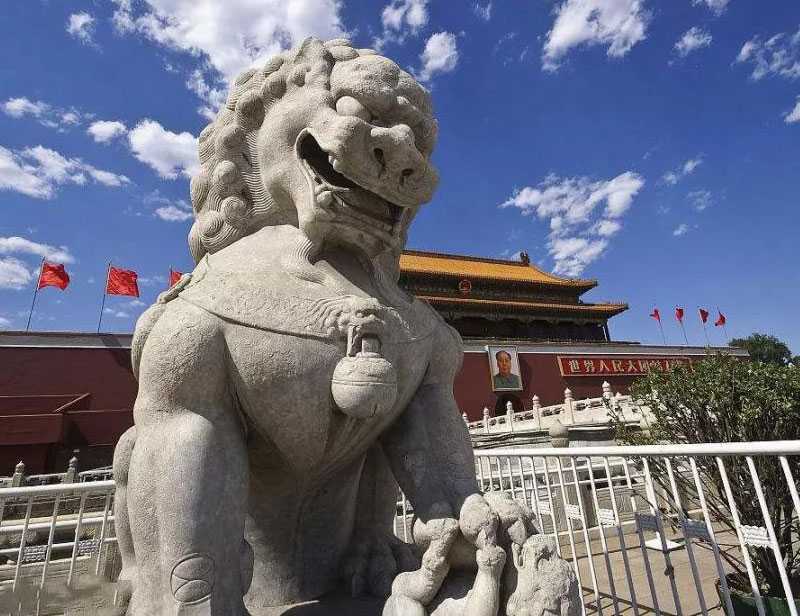 Lion: A kind of beast, the king of beasts, unstoppable, and the four sides of the Megatron, can not only avoid evil, but also bring auspiciousness, can lift a variety of shapes, and strengthen the yang of the official or the owner. 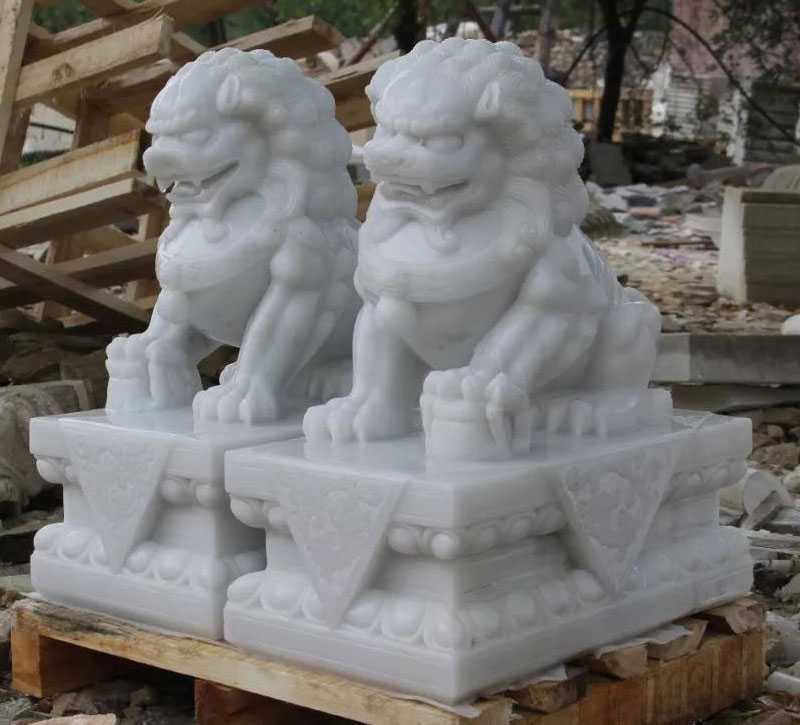 If the window sees an unfavorable rush, you can put a pair of stone lion statue facing the mouth to be able to lick, and have the meaning of birth. Any industry that uses its mouth to survive, such as lawyers and artists, can place a pair of prestige in the office to help make money. However, the placement of the lion is exquisite and cannot be randomly placed. Put different quality lions for different locations. This is because the lion first was introduced to China from the western regions, so the North West is its most active place, occupies the geographical position, the second is because the lion is the dry-gua, the Gussy north, the five elements belong to the gold, therefore the lion (especially the bronze lion or the Golden Lion) puts in the northwest side, most can play its effect. At the same time, the West is suitable for lions. Put the lion should be a female and a male paired with a pair of appropriate. The lion on the left is a lion, with the right claw tease hydrangea, symbol of authority, the lion on the right is a female lion, with the left claw tease the lion, symbolizing the generations. Be sure to distinguish between male and female, can not be inverted, when placed in the lion as long as the mutual care, it will If one of them breaks, the new lion should be replaced immediately, and the remaining one should not be left in the same place. 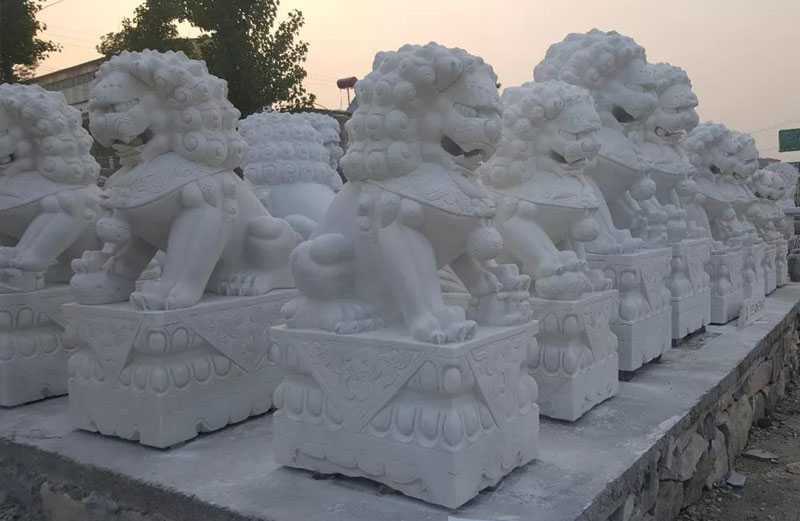 Lions are ferocious, evil spirits heavier, feng shui layout used to prevent evil demons into the house, so the lion head should be outside the house. If you are in the window, the lion’s head must also go out the window. The lion is mostly used to resolve the fierceness outside the house. Therefore, if you can’t put a stone lion at the gate to sit in the town, you can add a metal lion head to the door, which can also serve as a barrier. The lion looks ferocious, Yong Unstoppable, Megatron, is the King of Beasts. In all parts of the world, lions are regarded as the Swiss beast, and the statue of Lions is seen everywhere on the five continents. 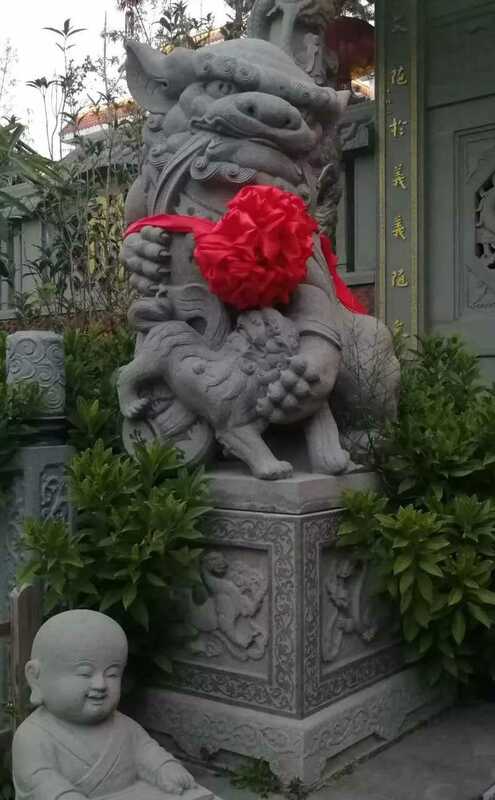 Although the Lions are not Chinese native products, but China has a unique lion culture, every holiday, all over the country have lion dance activities. People are set on colorful. 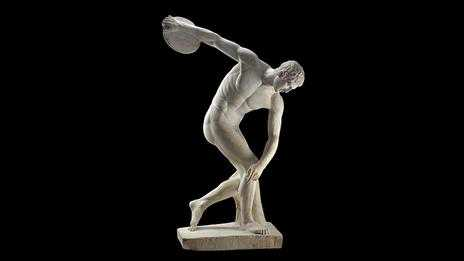 Lion coat, imitate lion walk sit lie, pitch jump. 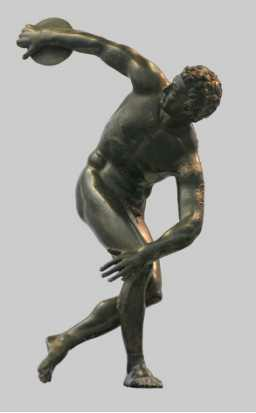 One of the “double Lions play Hydrangea” dance, the implication of endless, family reproduction, social prosperity. In the auspicious pattern Lions roll hydrangea, also has the same moral. 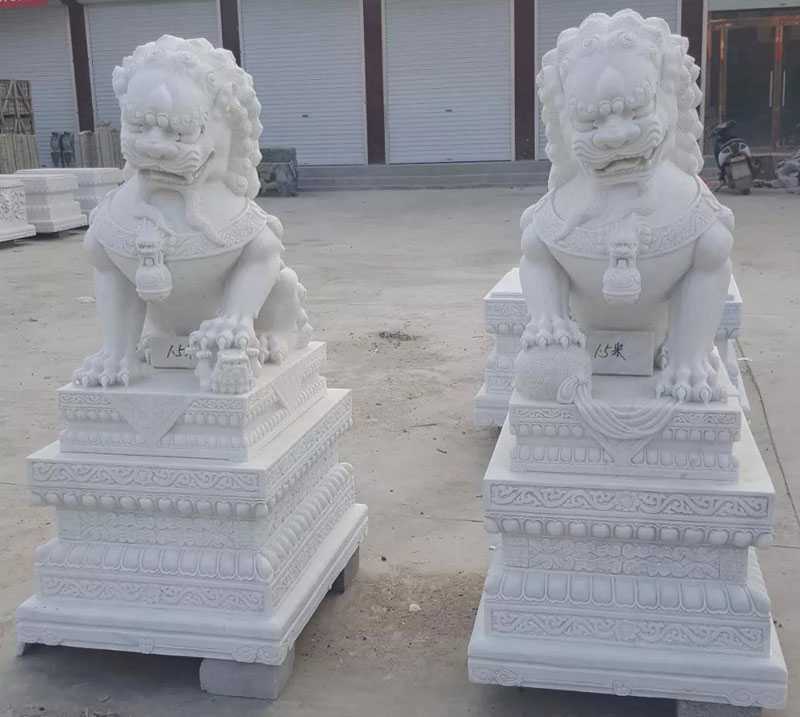 The lion’s image also often appears in the Buddhist classics and Buddhist statues, the wisdom Buddha and the Buddha to the lion as a mount, thereby adding to the lion auspicious meaning. 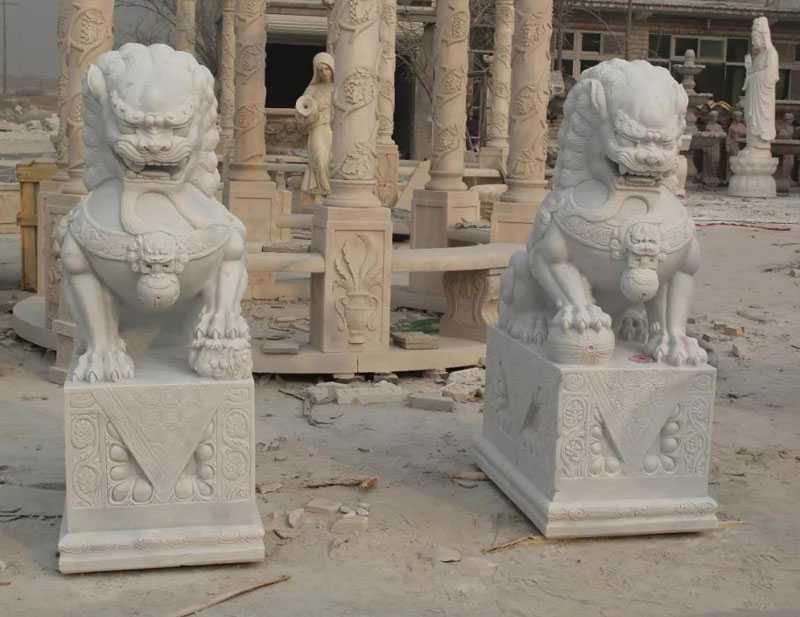 It is more important to place the lion statue on the topography. It is necessary to consider the topography. Generally speaking, the place to be placed should be high and low, and there should be open space in front. Only when condescending, the statue of the lion can show extraordinary momentum and have enough space for the lion to be useful. Some people put the lion statue on the low. In the trapped and narrow space, the pattern of “lions trapped” is formed. Modern houses can be placed in a lion statue to block if there is a road straightening and the corners are relatively unfavorable. 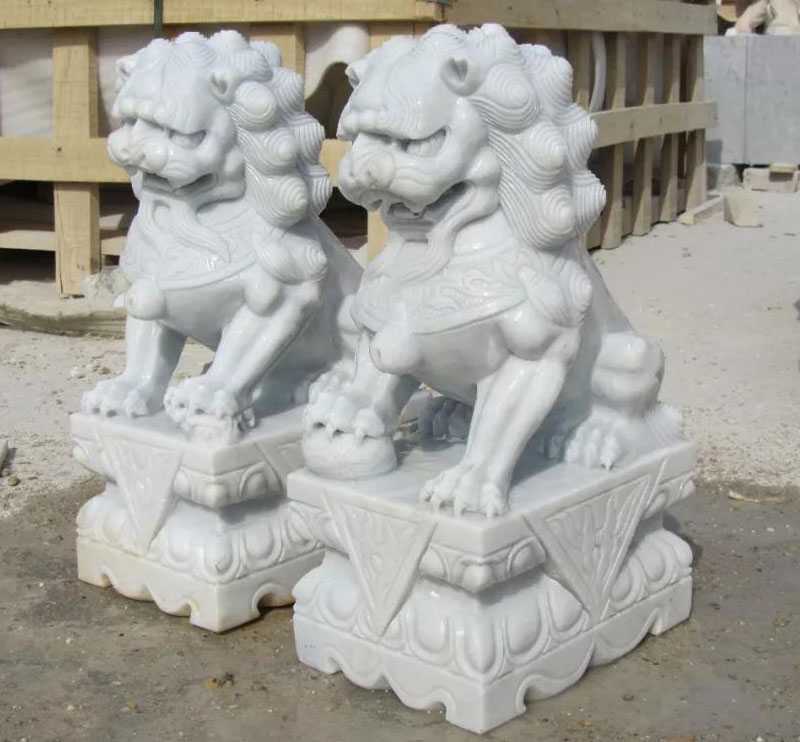 If the unfavorable factor comes from the north, the stone lion and the jade lion can be placed in the north; if it comes from the west, the red lion can be placed in the west; if it comes from the south, the black lion can be placed in the south; if it comes from the east, the copper can be placed in the east. Lions, white lions, etc. 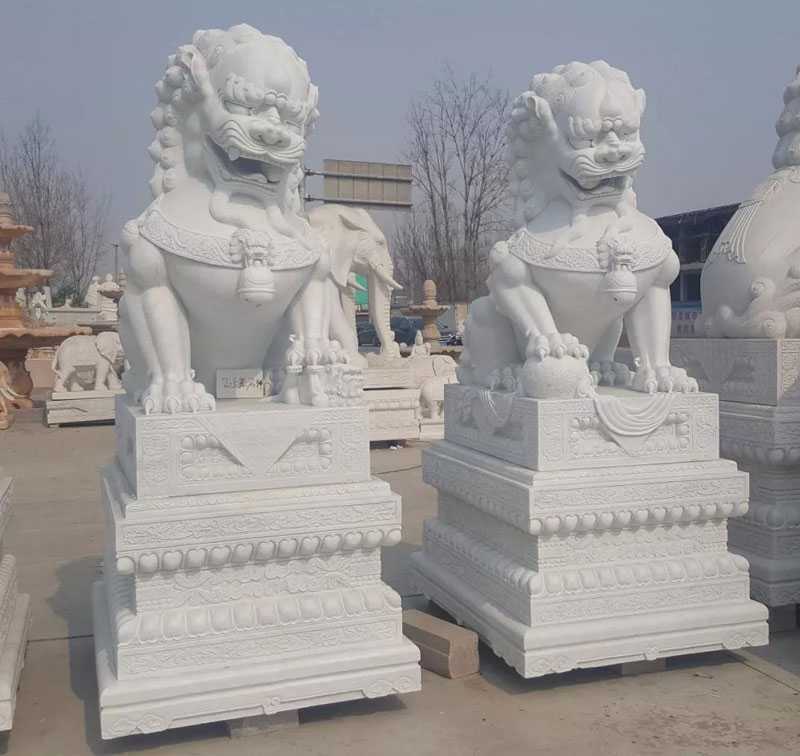 So if you want to know more knowledge about the lion statue or have requirement about marble animal statue or bronze animal statue,please contact with us,we are focusing on sculpture carving since 1983 !